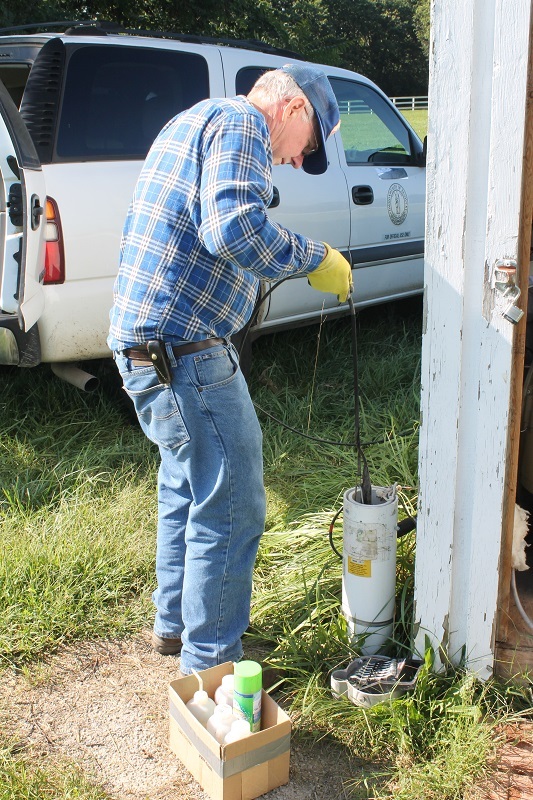 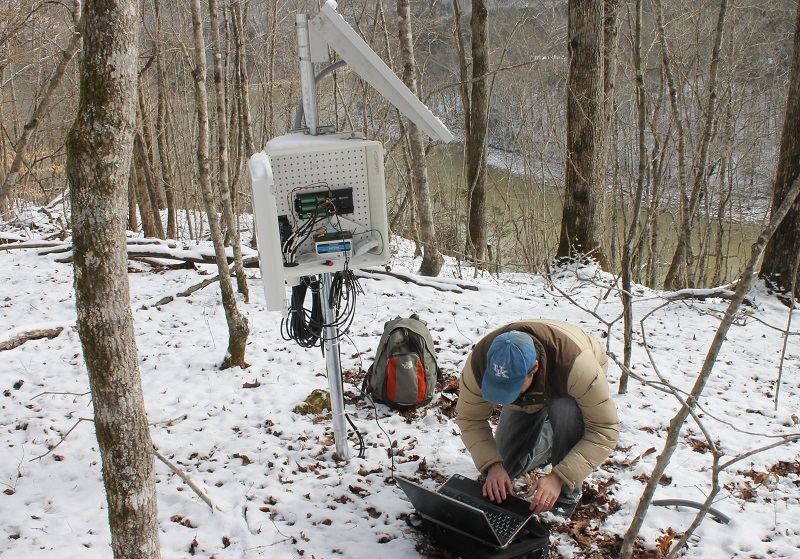 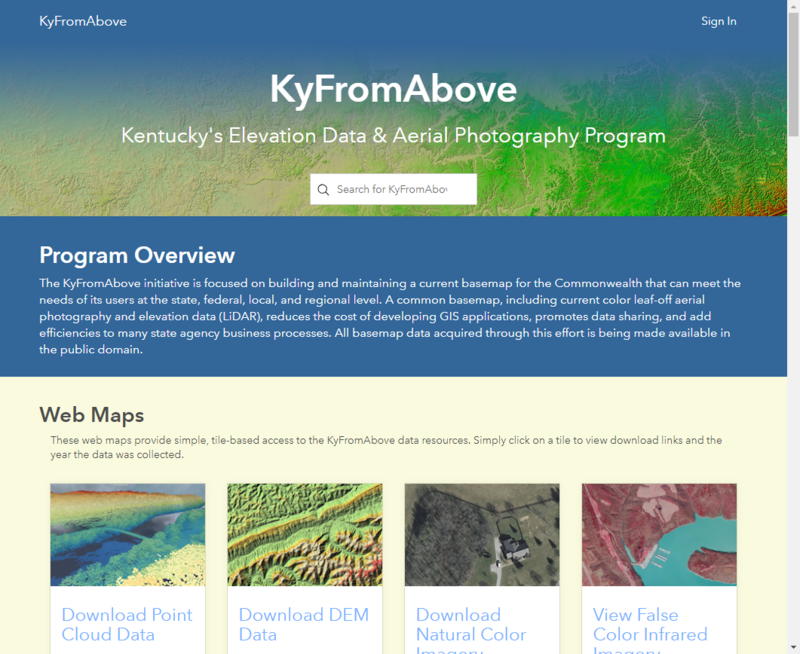 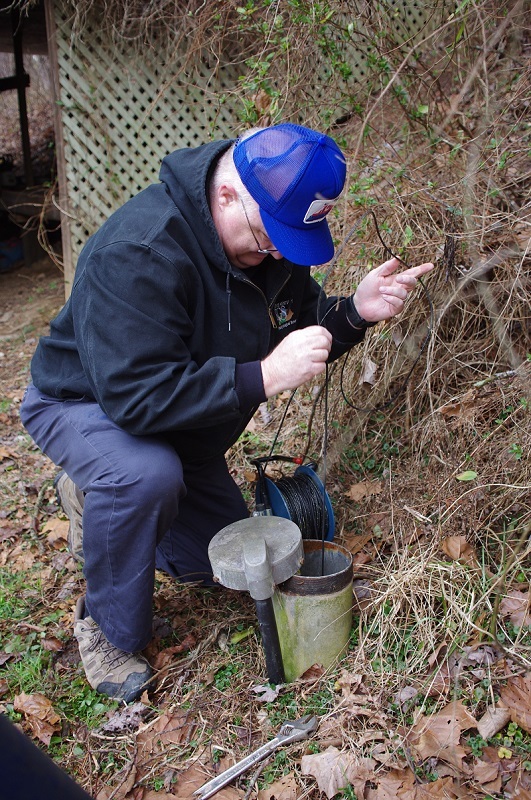 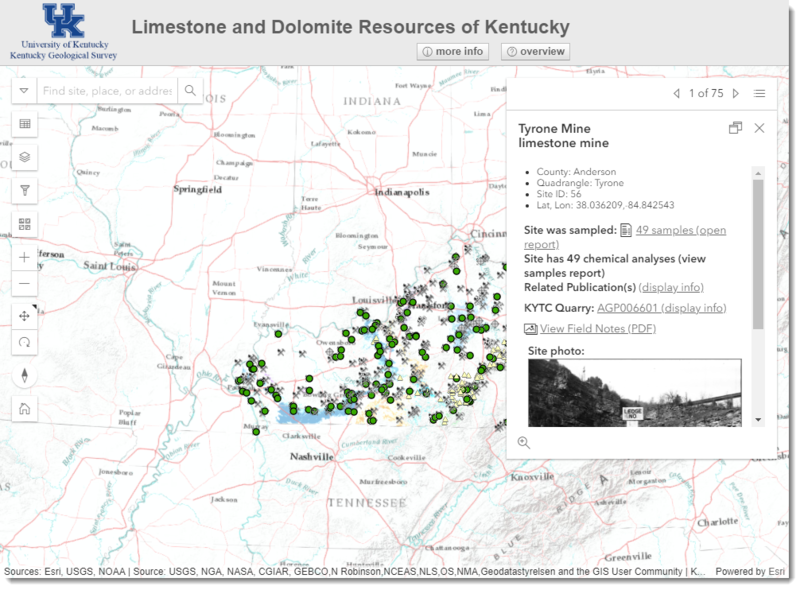 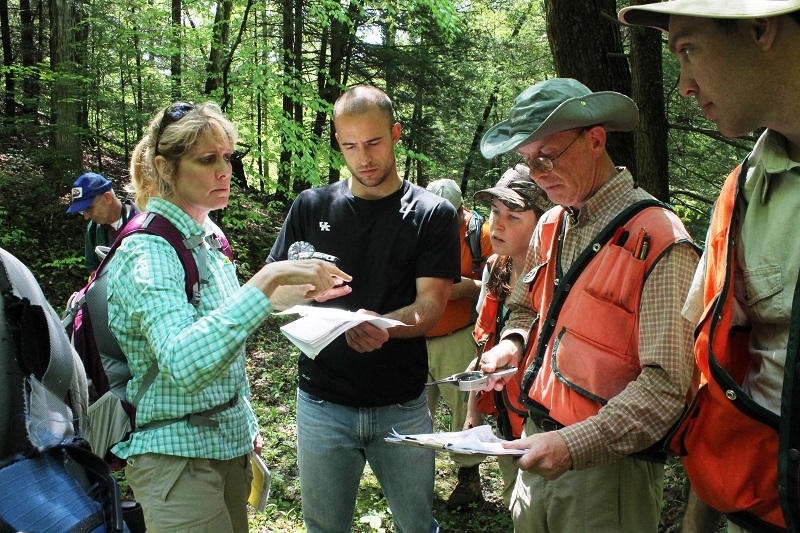 KGS researchers work to meet the Survey’s mission of increasing knowledge and understanding of Kentucky’s geologic resources, hazards, and the general geology of the state. 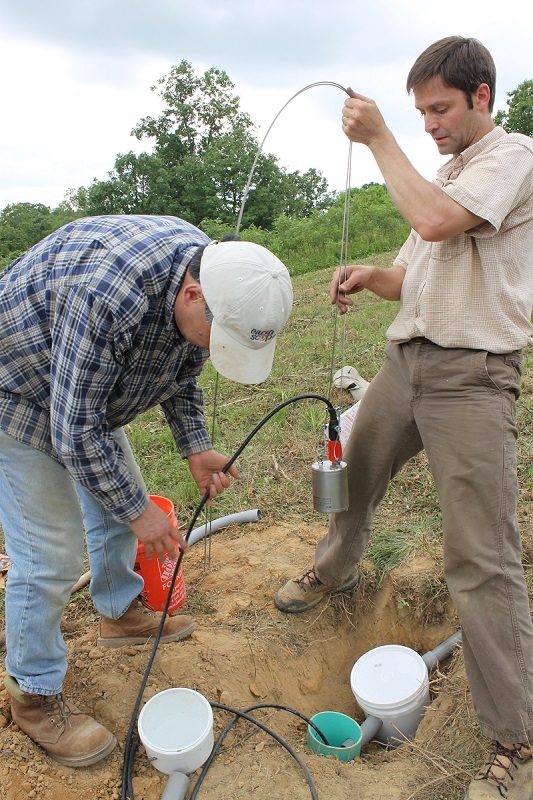 Their research projects take them to locations across the state to gather geologic data, monitor changing conditions, map surface terrain and deep geology, and publish their findings for the benefit of the state and the nation. 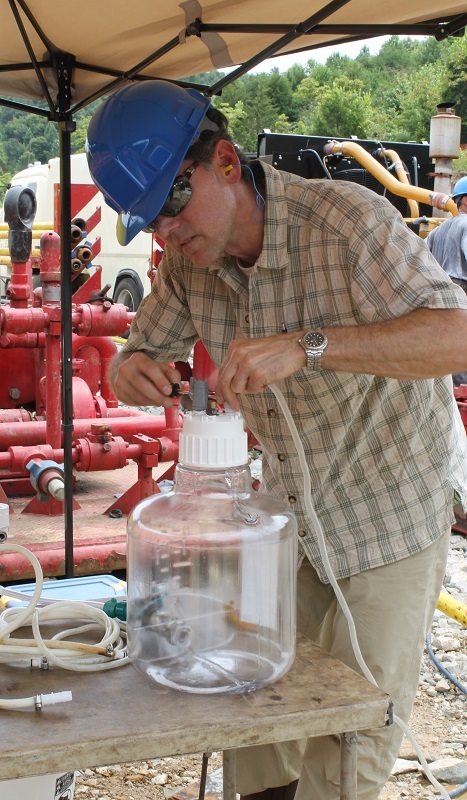 Our current research is investigating these issues: Carbon management; coal, oil, and gas resources; rare earth minerals; groundwater supplies; preservation and dissemination of geologic information; geologic mapping; environmental geology and human health; assessments of landslide and earthquake hazards; karst and sinkhole mapping.